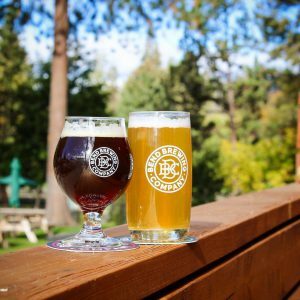 Bend Brewing Company overlooks Mirror Pond in the heart of Downtown Bend and specializes in hand-crafted beers brewed to match the individual spirit, beauty and charm of Bend itself. Brewing fewer than 1,000 bbls per year, BBC continues to rake in the awards! 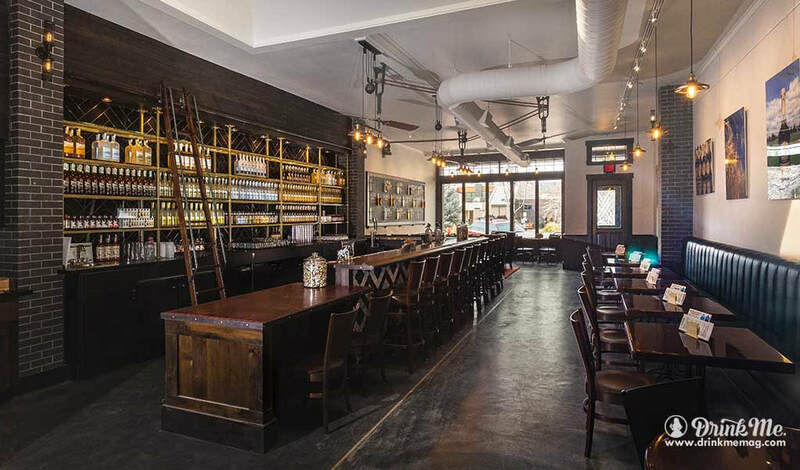 Crater Lake Distillery offers tastings, cocktails and bottle sales in Downtown Bend. Taste the entire Crater Lake Spirits family, including specialty and limited edition spirits; try an ever-changing menu of mini cocktails, and shop our selection of logo items and unique cocktail accessories. Deschutes Brewery has a talented team of chefs using only the finest ingredients, with an emphasis on fresh and handcrafted products. This Bond Street pub house remains your ringside seat on limited batch and experimental brews as well as Deschutes' classics. 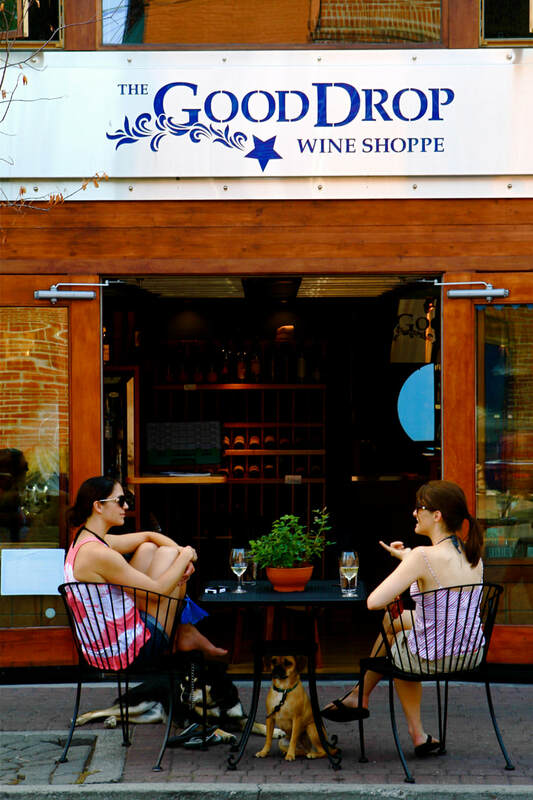 The Good Shop Wine Drop specializes in Northwest wines, champagne, and hard to find wines. 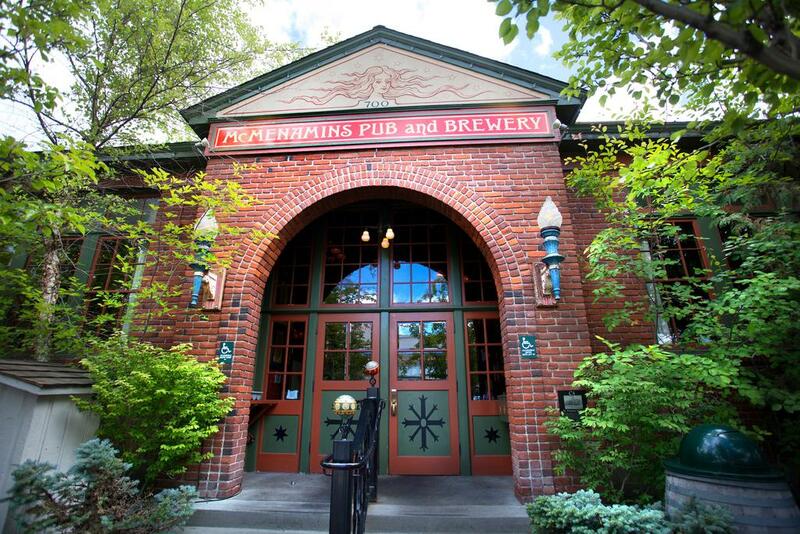 McMenamins Old St. Francis School, conveniently located in the center of Downtown Bend, has undergone a transformation from 1936 Catholic schoolhouse to lively destination hotel complete with classrooms-turned-lodging rooms, a pub, brewery and bakery, a movie theater, private meeting and event space and a truly fantastic soaking pool that beckons day travelers, shoppers, hikers, skiers and snowboarders alike. 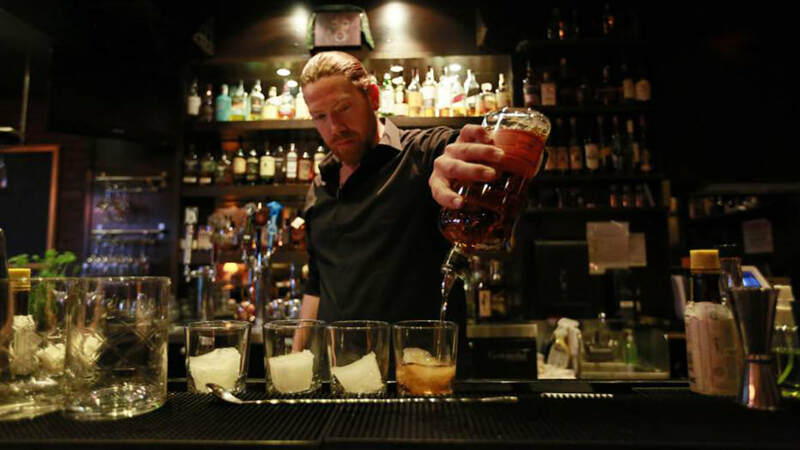 At Stihl Whiskey Bar you will enjoy exceptional service with small plates, and above all fine whiskey. 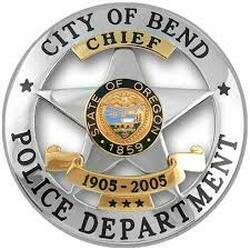 Spend an afternoon or evening tasting or browsing in The Wine Shop and Beer Tasting Bar in Downtown Bend. Enjoy one of our international wines or craft beers and meet your neighbors and friends al fresco style on our patio seating. It’s also about community. Daily tastings, glass pours, specialty cheese plates. 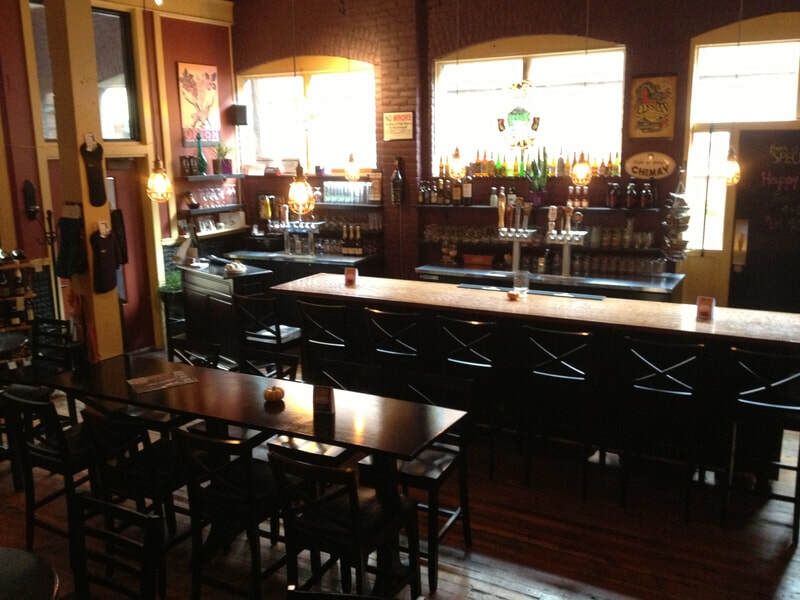 The Wine Shop and Beer Tasting Bar truly captures the essence of European lifestyle. Hops are the heart and soul of Worthy Brewing. Located in Bend, Oregon, Worthy was founded on the vision of bringing new hop flavors to the pint glass from new hops emerging from the OSU-Indie Hops Breeding Program. 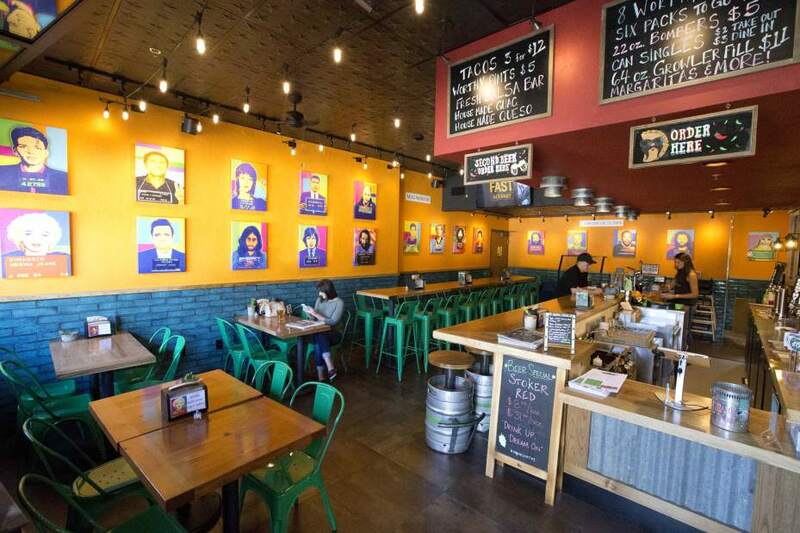 Worthy Brewing’s Taps & Tacos in Downtown Bend combines rebellion, art, artful tacos and craft beer. Casual indoor and outdoor dining overlooking Mirror Pond. 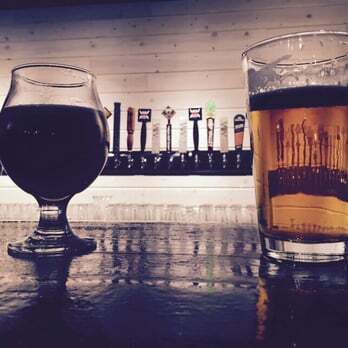 White Water Taphouse offers 30 rotating taps of craft beer, cider and wine. With local breweries including (but definitely not limited to) Boneyard, Crux, Goodlife and Bend Brewing Co. in the mix, you are sure to find some great Bend beers alongside brews from cities across the U.S.A.